Create an approachable brand that everyone will be drawn to. 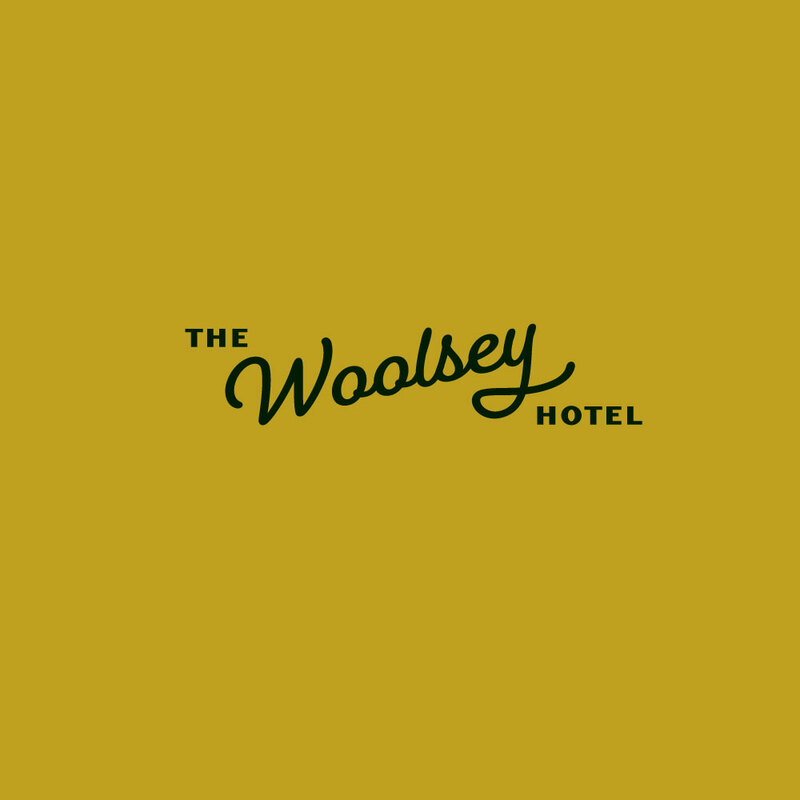 Inspired by mid-century hotels, motels, and lounges, Woolsey gives you the sophistication your business truly craves. 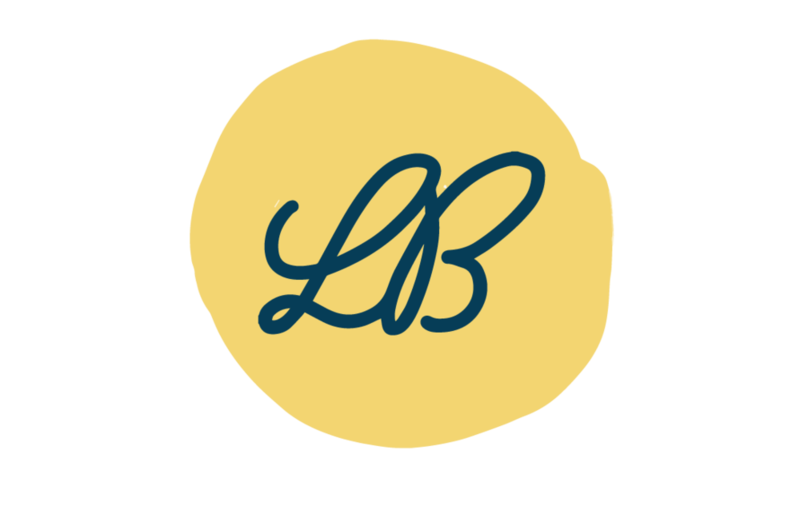 Great for hotel, coffeeshops, restaurants, bars and more, this Simplified Brand is perfect for the business that wants to be known as the place to be. + This DOES NOT include printing. We will recommend printers but are not responsible for color variation or print finals. + Because this is a digital product there are no refunds or exchanges and all sales are final - By purchasing the product you agree to our TERMS. + Designs/lettering are not to be re-sold or re-used elsewhere besides the provided templates.